Cape Town, Paris, 15 November 2016 – Today’s launch at the Africacom event of the ‘Konnect Africa’ brand by Eutelsat Communications (NYSE Euronext Paris: ETL) marks a change in scope of the ‘Broadband for Africa’ venture set up to galvanise the market for satellite broadband services in Sub-Saharan Africa. 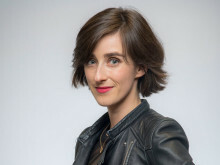 The ‘Konnect Africa’ brand and new slogan, ‘Taking Broadband Further’, have been devised to reflect Eutelsat’s ambition to accelerate satellite broadband connectivity across the African continent. 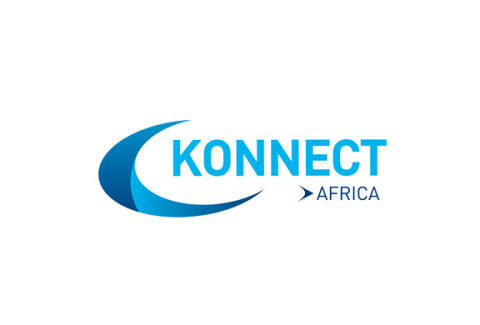 With a 20 strong team located in key African markets and in Europe, Konnect Africa aims to become one of the leading suppliers of new-generation services, working in close partnership with African partners to promote high-quality broadband at affordable prices for homes and businesses, and contributing to reducing the digital divide on the continent. The new brand is a new milestone in advance of the launch of commercial services that will start to roll-out in 2017, ramping up to cover more than 20 Sub-Saharan countries by 2019. 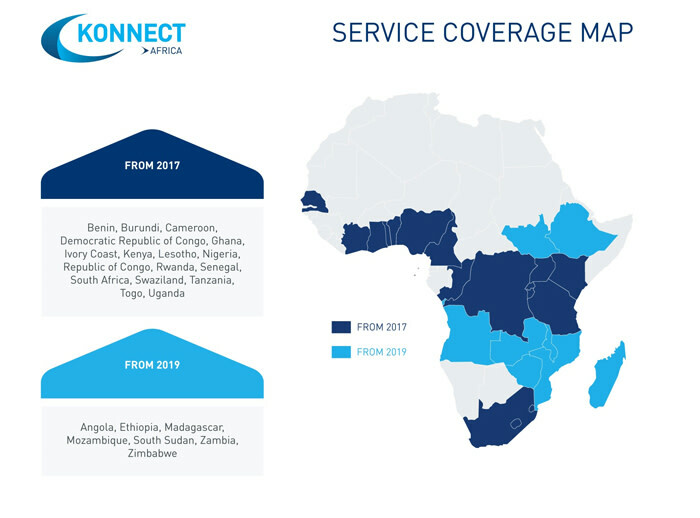 Konnect Africa’s portfolio of services will be adjusted to the profiles and needs of its partners, to match their position in the value chain: data, mobile or VSAT operators, ISPs and pay-TV platforms that can bundle TV with Internet services. Konnect Africa will offer a complete range of services, from bandwidth supply to end-to-end solutions. Meet the Konnect Africa team during AfricaCom (15-17 November) on the Eutelsat stand: D6.